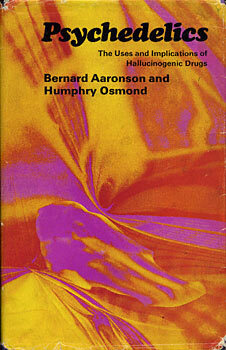 In 1957 Dr. Humphry Osmond first coined the word 'psychedelic' to describe the mind-expanding drugs, then familiar to only a small minority of researchers. In these remarkably few years, this term--and the drugs it refers to--have become household words. This book is a broad and serious inquiry into this much-discussed topic. As such it is of value not only to the psychiatric expert but also to anyone who wants to understand the issues involved and the difficulties in resolving them. It includes first-hand reports of the nature of the experience; recent scientific theories; the use of psychedelics in primitive and non-western cultures; and the sociology of drugs in our own society. There are also sections on the potential creative uses of psychedelics, from the enhancement of religious experience to the treatment of alcoholics and the design of mental hospitals. The contributors include noted scientists, psychologists, sociologists, and religious leaders. All of them help to throw some light on a subject which, in spite of the interest in generates, has produced a great deal of misinformation and as yet too little serious research.